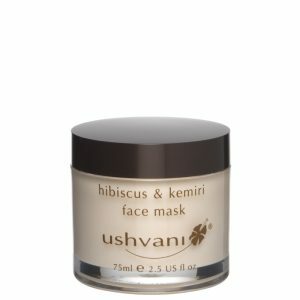 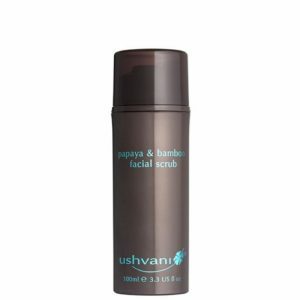 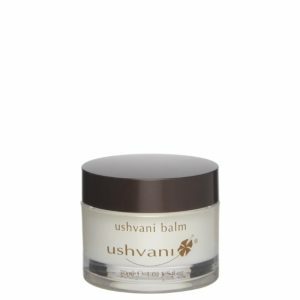 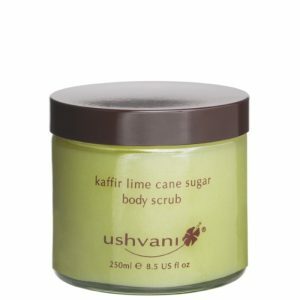 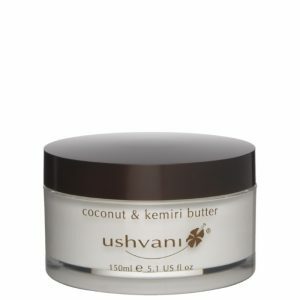 Ushvani is proud to introduce its South East Asian inspired range of retail products. 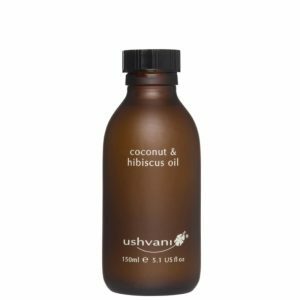 Originally developed exclusively for use in the spa, these luxurious and highly effective products can be experienced in all our bespoke spa treatments. 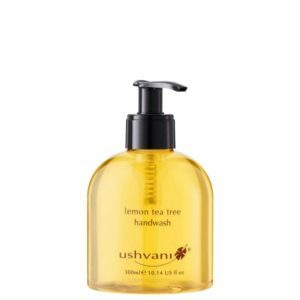 All our products have been developed to perform without the addition of parabens, SLS, SLES, and mineral oils.